Earn 275 loyalty points with this purchase. 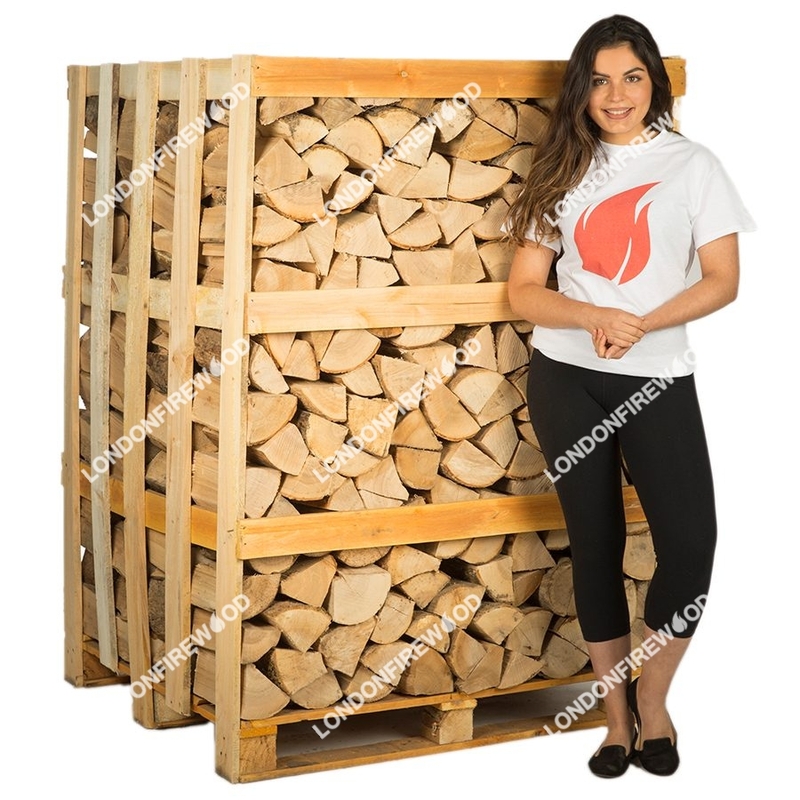 This crate is filled with kiln dried logs that are eight to ten inches in length. Purchasing a pallet of ash instead of a hardwood mixture will save you about 11 percent for each crate. Delivery Notice: This is a large item and delivery of crates is made by a third party pallet network on a heavy goods vehicle with a tail lift. It is important that you have proper access for a large sized vehicle and that you have a relatively flat surface for delivery (no gravel, cobbles, steep gradients, kerbs or large lips or edges). If you are unsure, we would recommend that order nets as these are delivered by our company and we can accommodate almost any delivery situation. If you have any questions, please call the office and we will advise.